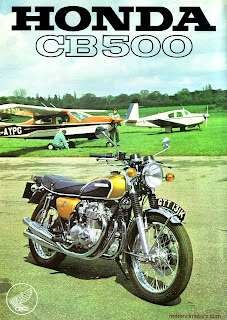 Continuing the recent crop of Honda brochures here's the CB500. 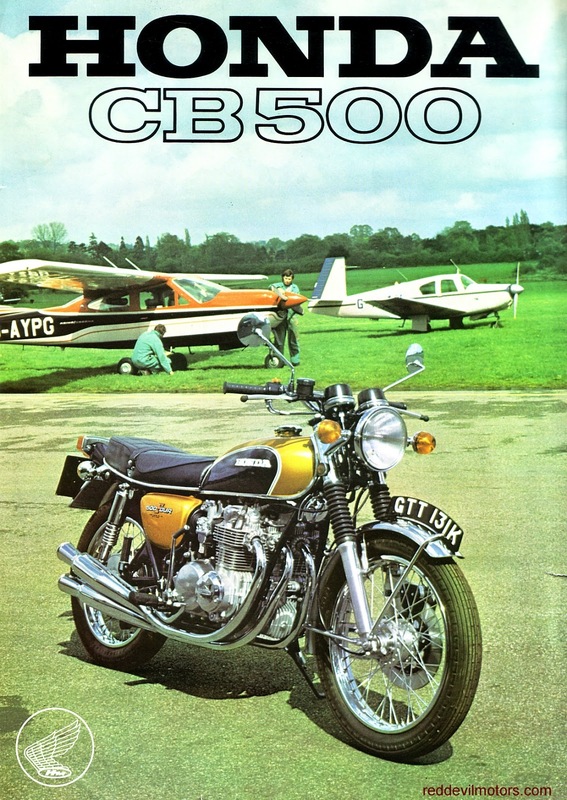 The CB500 is a rare model in the UK being overshadowed both by its bigger 750 and smaller 400 brothers. 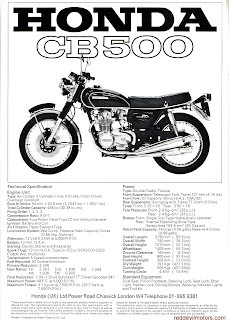 Honda CB500 brochure page 1. 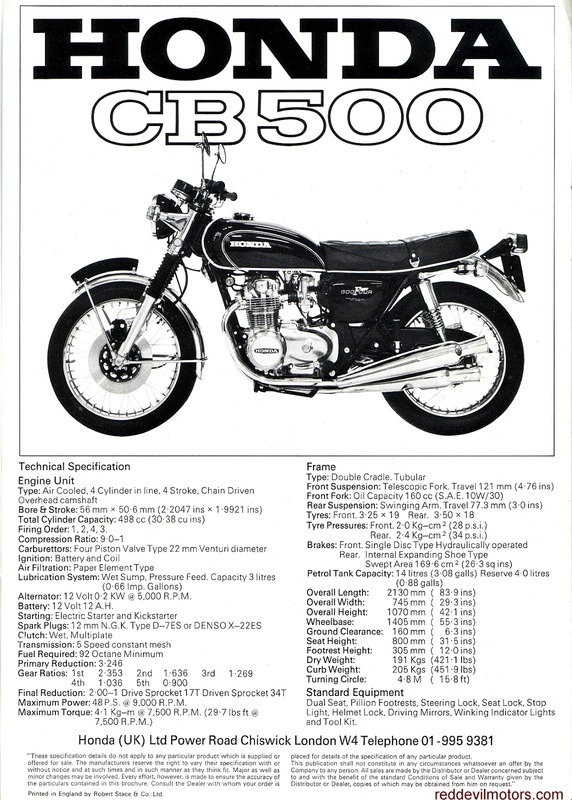 Honda CB500 brochure page 2. Cessna G-AYPG in the background was a 1972 Cessna 177. 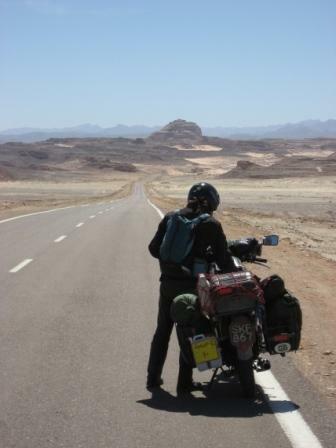 In 1983 it was damaged in a gear-up landing at Coventry airport while on a training flight. This happened again at Haverfordwest aerodrome in 2000. 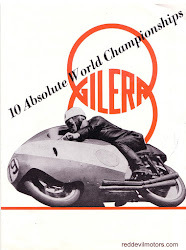 Just interesting that the brochure photo was made in the UK. Good sleuthing! I wouldn't have thought to look at the code on the plane.